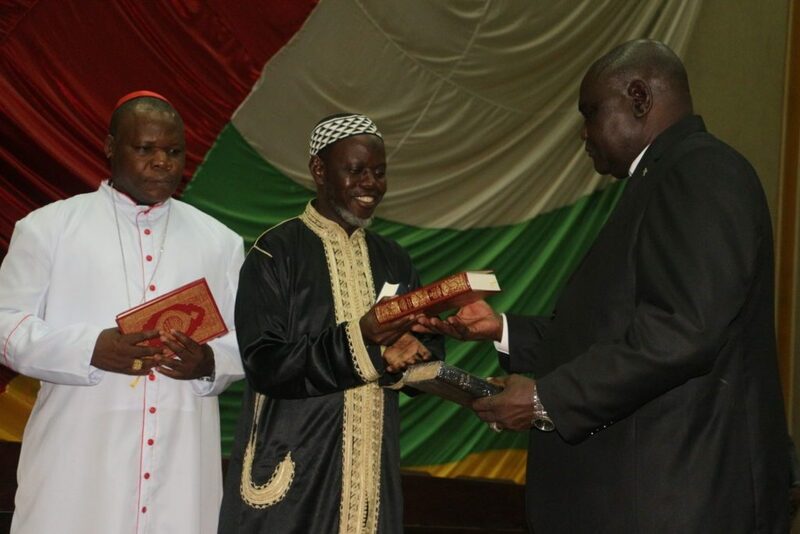 Delegates at an international conference in Senegal called on the international community to do more to strengthen the role of religious leaders in peace and reconciliation in the Central African Republic. 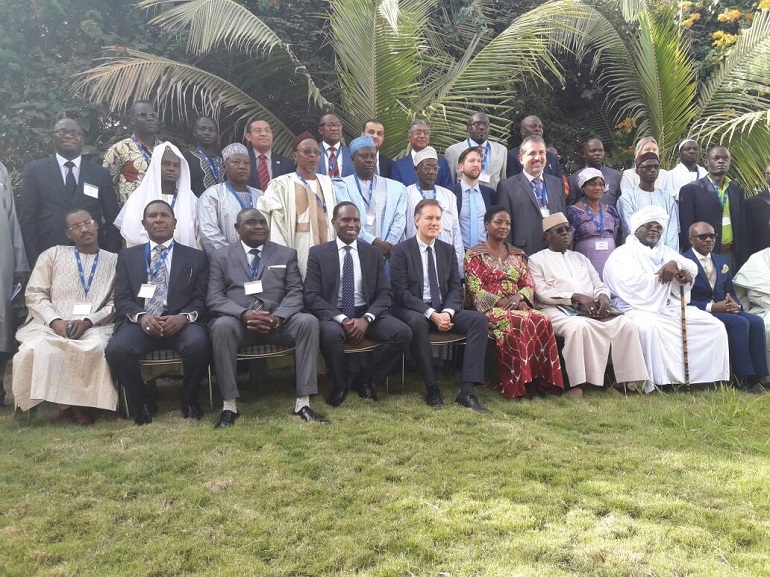 The conference, which was held in Dakar from 8-11 December, was organised by the International Dialogue Centre, the Network for Religious and Traditional Peacemakers, and the Organisation of Islamic Cooperation. CAR has been plagued by violence since March 2013, when a predominantly Muslim coalition of rebels, known as Séléka, overthrew the government and took power. The violence, often portrayed as a sectarian conflict, has claimed thousands of lives and has become one of the worst humanitarian disasters of our time. Numerous peace agreements aimed at putting an end to the violence have failed. The conference pointed out several challenges in this regard, including the weak involvement of religious and community leaders in the process. “Those who wish to profit from the violence have manipulated religious identify and created divisions among religious communities who had previously lived peacefully side by side,” said Alvaro Albacete, the Deputy Secretary General of the International Dialogue Centre. More than 20 delegates from CAR attended the conference, including Rev Nicolas Guérékoyamé-Gbangou, President of the Evangelical Alliance – one of the three top faith leaders recognised globally for their efforts to end the civil war in CAR. An Action Plan outlining the way in which CAR’s religious leaders can promote and support the implementation of specific elements of the various peace accords, signed since the outbreak of the crisis in 2013, has been adopted.